Numerous creative and effective logo design blogs and article posts get posted on World Wide Web, almost every day. Does it imply that logo design is really an influential topic or is it the impact of changing trends in current business scenario that is compelling logo designers to keep at par with others, giving rise to so many write-ups? 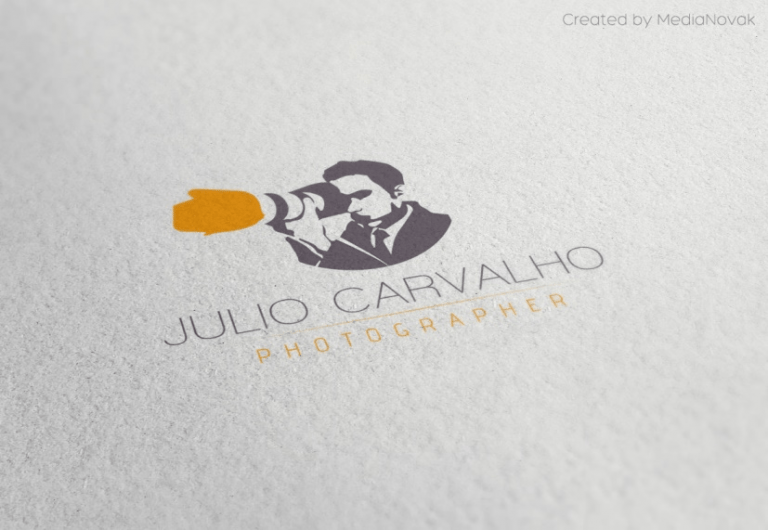 In this article, we will try to explore creative logo design tips, while restricting ourselves to creative photography logo designs. Though, these design rules are equally applicable for other design fields too. Your Logo Should Have The Spell Of Your Brand Identity- As a designer, it is essential for you to effectively interpret the primary purpose of your logo. Therefore, design considerations should be synchronous with your logo design objective, if you wish to make it really impressive, creative and effectual. For this reason, logo design is attributed the core of symbolic representation of a company’s brand power or commercial entity. 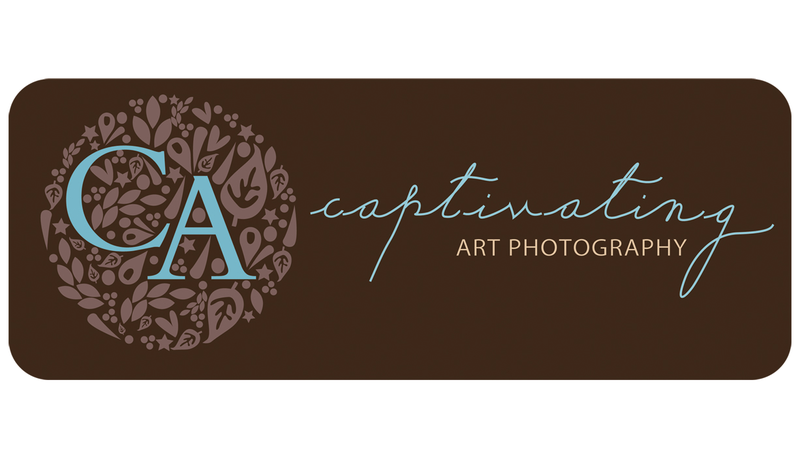 When it comes to photography logo design, things have to be a little more outspoken, so that they do not sound stereotypical. Therefore, the font size, shape, design and color of your logo should be outwardly different so that it can typically compliment your business organization. Remember, it is a signature and embodiment of your client’s brand and therefore must bear its true characteristics. Dig Wells Of Creativity While Going Through The Design Process- For you, it might be just another logo design but remember it could be a matter of complete business transformation for your client’s business. Therefore, the design steps should strictly adhere to the logo design specifications commonly called norms, so that there are no stones left unturned! Design process initiates with the design brief process, where you should go for a detailed questionnaire with your client. This helps you conceptualize a basic logo design frame. Next comes your research-based analysis. Here, you have to explore the facts, norms, and trends of photography industry to ensure that you do not fall astray while trying to intentionally break the usual elements. Drawing reference from other popular logo designs could be really exciting while trying to infuse loads of thoughtful creativity from your mind. Now, it’s time to literally start sketching your logo design. Pool down your thoughts, photography logo ideas, collections, resources, and researchers to a single design frame and start incorporating them into your logo design. Gradually, you will start getting the hang of it. Revisions and changes should always continue as they are going to improve your logo design. One tip of advice; do well to try and save your logo design in PDF form so that it works best. Now, time now to nail down your logo design work.